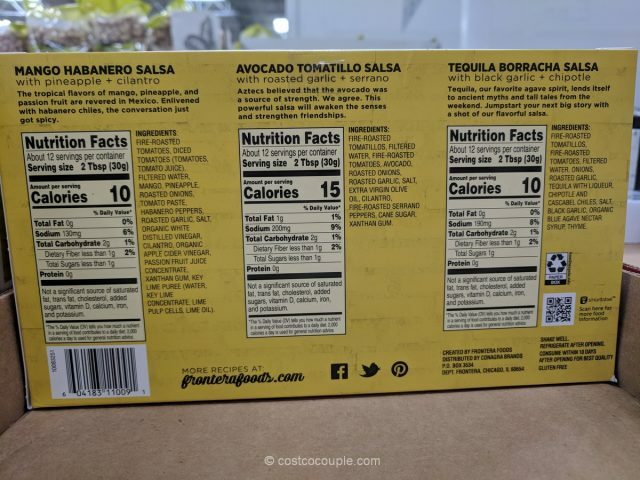 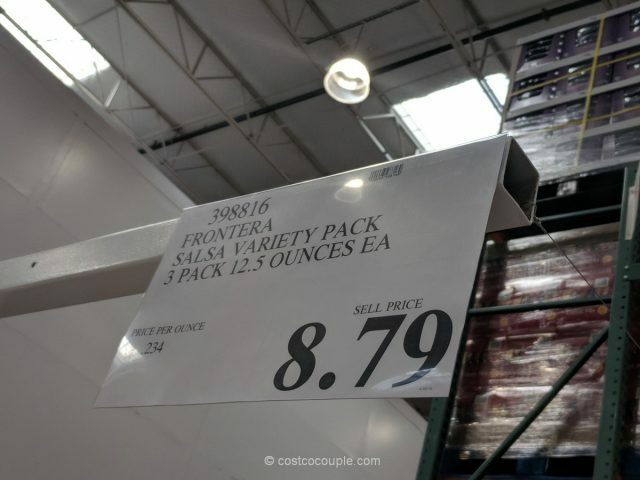 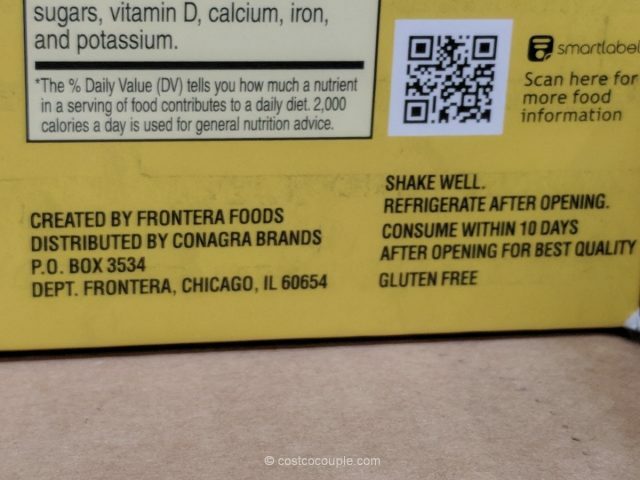 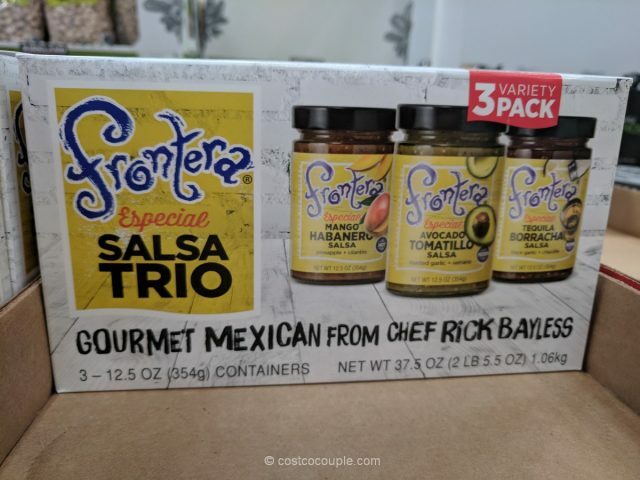 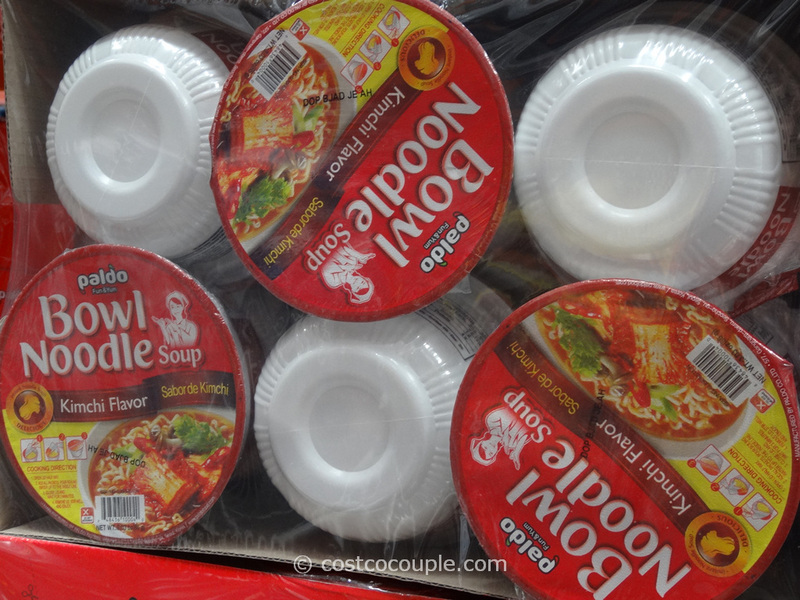 Chef Rick Bayless’ Frontera Salsa Trio Set is currently available at Costco. 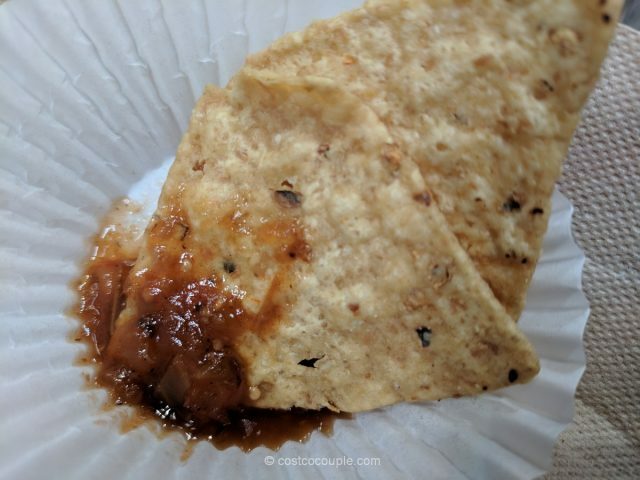 We had a sample of the Tequila Borracha Salsa and it was pretty good and not spicy. 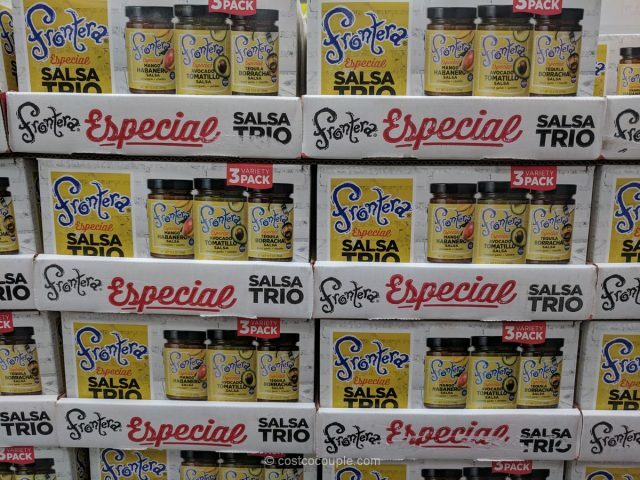 The Frontera Salsa Trio Set is priced at$8.79.